Popular dating apps could soon help stop the spread of record high STD infections among their users. 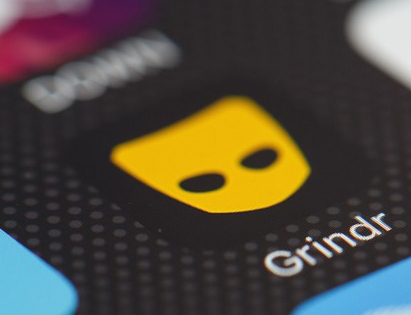 Grindr and other primarily gay dating apps are exploring ways to add the ability for people who test positive for an STD to notify partners using the app, Mashable has learned in multiple interviews with public health experts. According to Dr. Heidi Bauer, the chief of STD control at the California Department of Health, and Dan Wohlfeiler, director of the health consortium Building Healthy Online Communities(BHOC), STD partner notification messages are currently under consideration by several different app-makers, including Grindr, with one possibility already in the design and piloting phase. This entry was posted in Consumer Information, Sexually Transmitted Infections. Bookmark the permalink.